Raptosh, Lehmier, & Carbonara practices many different areas of law. From natural resources to family law to municipal governments, we are ready to help you or your business with any issues that you may be facing. 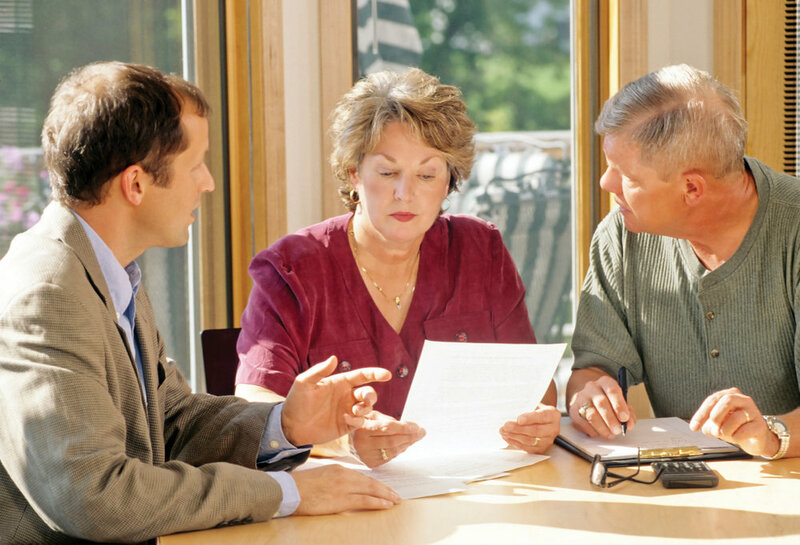 Our professional attorneys are ready to help you with all manner of legal services. With both education and years of experience, our attorneys are prepared to work for you no matter your issue or problem. 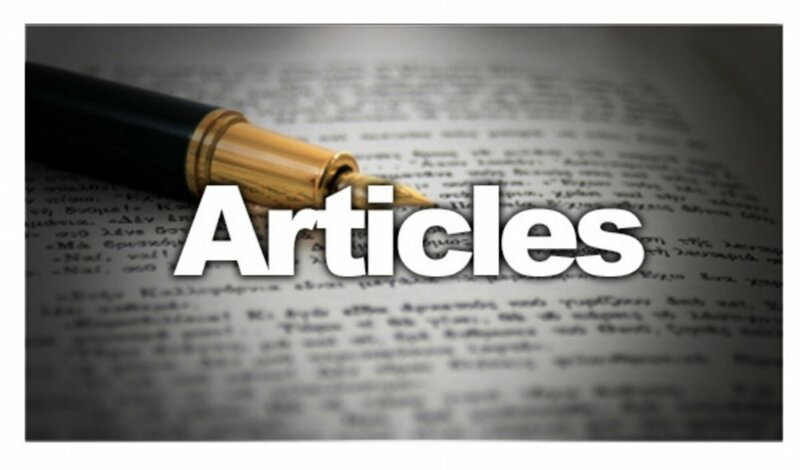 The latest news and articles about the law firm and our lawyers. Our successes are our clients successes.